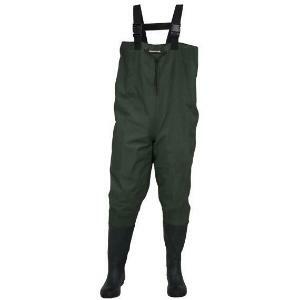 The 2 ply Boot foot Wader is a rugged and classic poly rubber wader design. 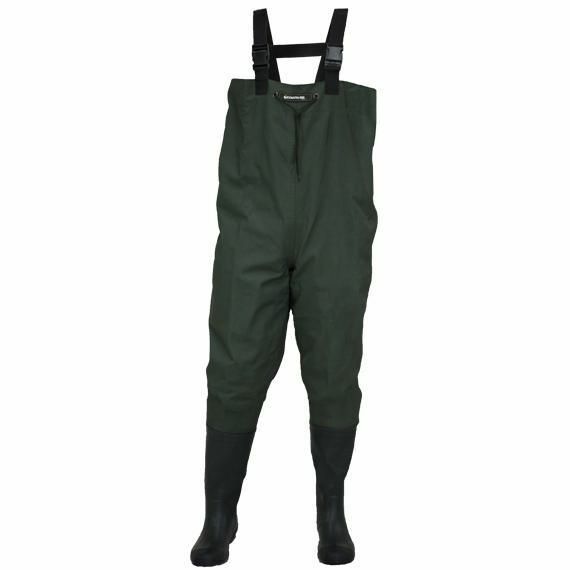 Constructed of 300 denier polyester outer shell and vulcanized rubber, the OXBOW is produced as a single piece construction wader. Sealed with rubber seam tape and vulcanized, it is designed for durability and value.